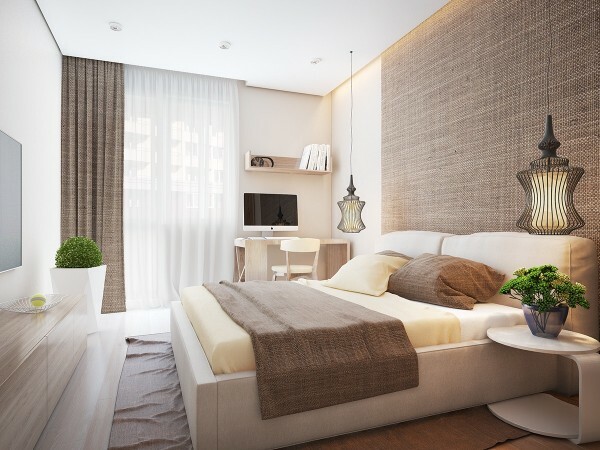 Roohome.com – Small apartment interior design needs the perfect color and decoration to get the comfortable feel. The right selection of the material also determines the beauty of it. 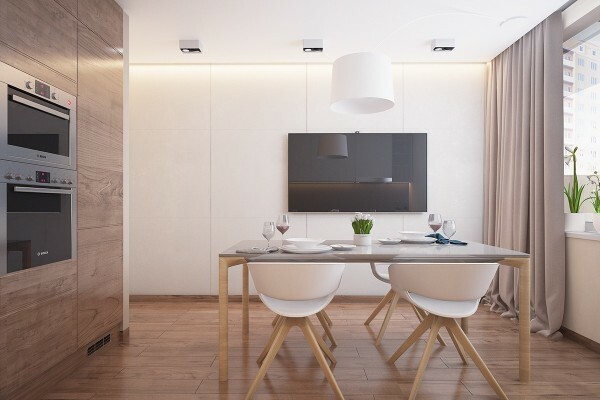 So, you need to be careful while choosing the material, feature, and furniture for the small apartment. The light features also a part that you need to pay attention. Because, without the perfect lighting, it will get nothing. 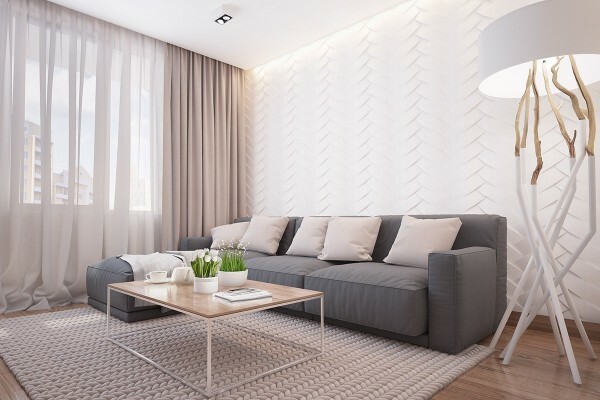 Small living room design below applies the pastel color palette. Its color makes the room looks more spacious and enticing. You can see the beautiful view that comes from the color and the supporting light feature. Both of them work in harmony and produce the perfect room for gathering with the lovely family and friends. The use of modern-style furniture also makes the room look stylish and attractive. It perfects for people who like to follow the trend. Because it is never going old and bored. 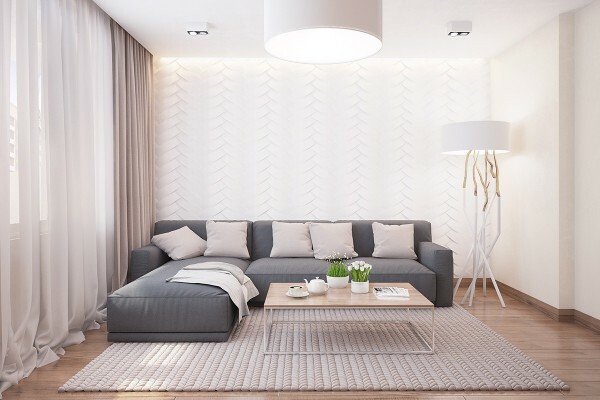 If you want to make it more beautiful, you can add some decoration like wall paint, pendant, chandelier, or any decoration that you prefer. 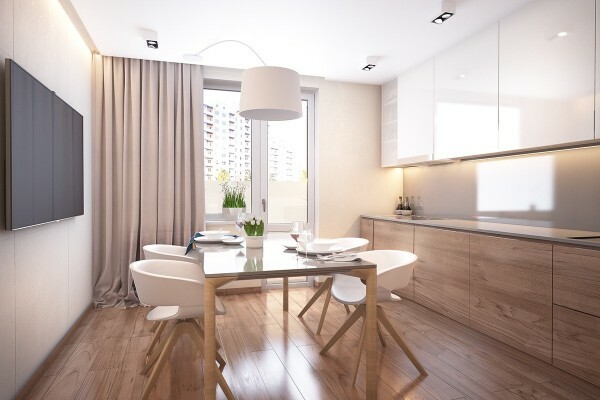 If you have the remaining space, you can create a Scandinavian-style dining room that suitable to complement your apartment. 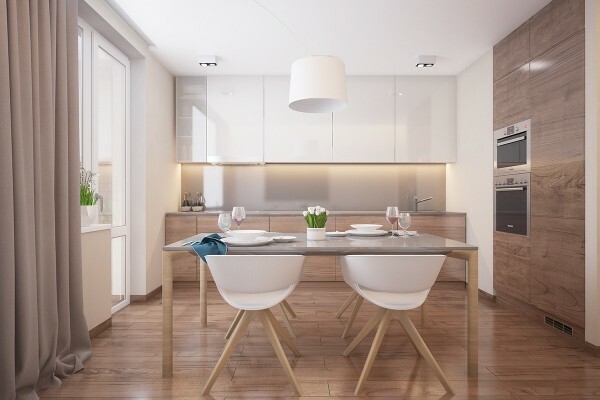 You will be better using the modern kitchen and dining set for its space. Because that is simple and easier for the small room. The use of wood material also possibles for its space, You can apply it on the floor or ceiling in your small apartment interior design. 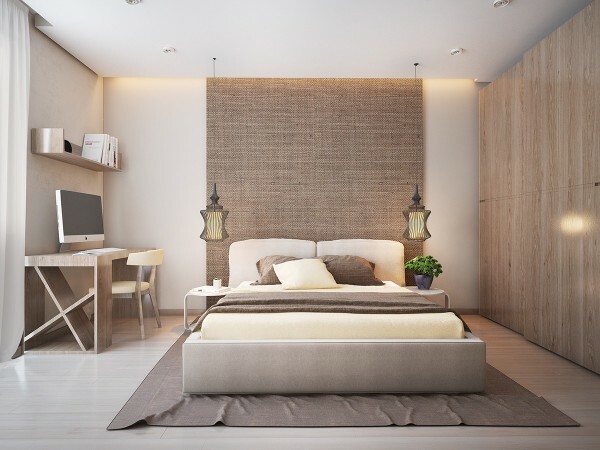 A small bedroom below applies the minimalist concept with soft neutral colors. It also beautifies with the wood element. All the feature and furniture in this space look stylish. There is also not too much decoration. So, it perfects for resting time. But, if you want to add the decoration, you can choose the simple ones! 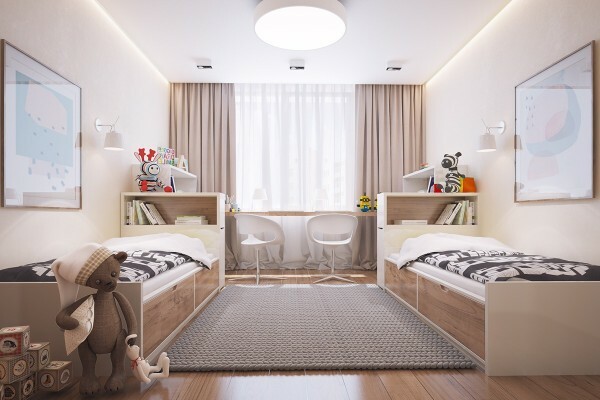 If you have a child, you are possible to make a room with the same color tone. You just need to add some decoration that can attract your children attention. 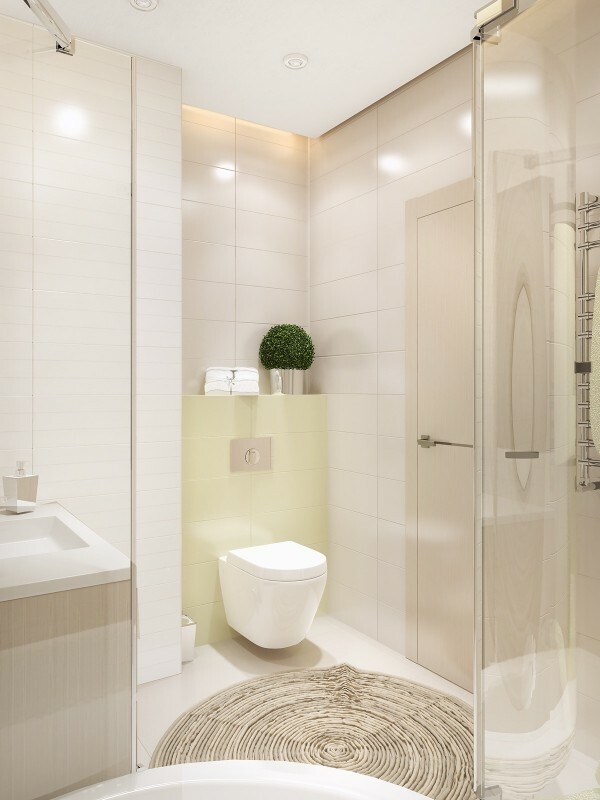 If you have a small bathroom, you will be better using the simple feature. The use of its color also determines the beauty of the room. 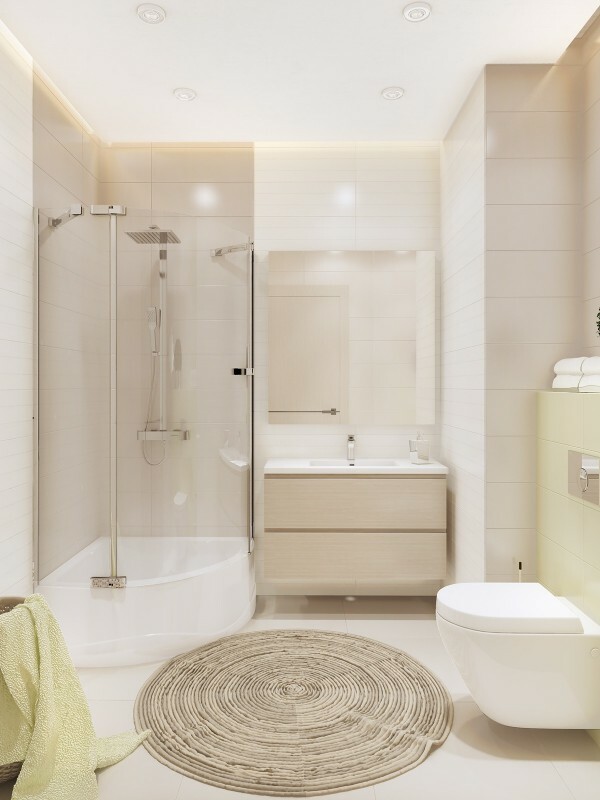 So, it will be better to prepare the right color and feature to produce the perfect bathroom. 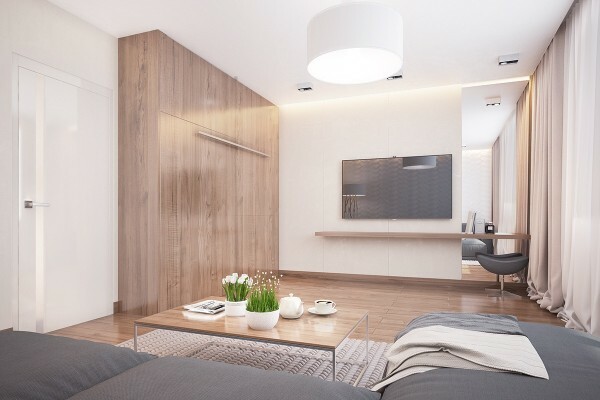 So, how about this small apartment interior design?